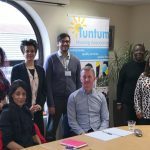 Tuntum had the privilege to welcome three members of the Race Disparity Unit from Downing Street, London. 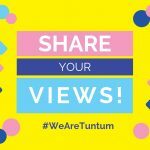 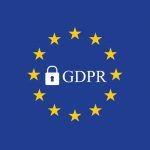 Mimi Kojaković, Senior Policy Advisor, Summer Nisar, Deputy Director (Interim) and Vasileios Antonopoulos, Senior Analyst were interested in what Tuntum does that is different and the impact we have at a community level. 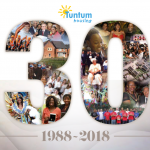 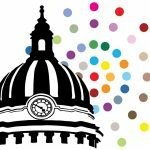 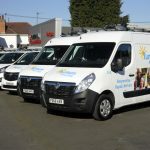 Watch the Tuntum Housing Association 30th anniversary video! 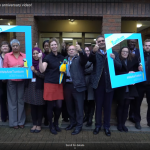 The anniversary video was made by documentary film maker, Sharon Walia, a former staff member of the Association. 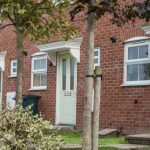 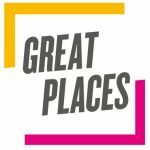 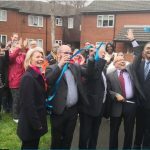 It was over 30 years ago that a number of community activists from Nottingham’s black community set up Tuntum Housing Association with the aim of providing good quality housing and jobs for people primarily from the black community in Nottingham.